I want to help fund the GiLA mission. I want to plant seeds, power people and restore a river! 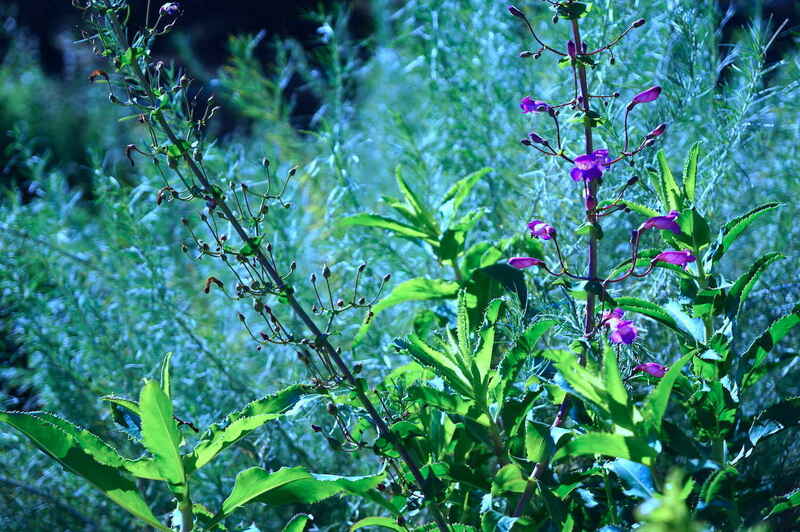 We are building native plant nurseries around the region to help green Los Angeles public parks and the LA River. Chose to give to a specific project above, or consider giving an open donation so we can put the funds to use where we need them right away.